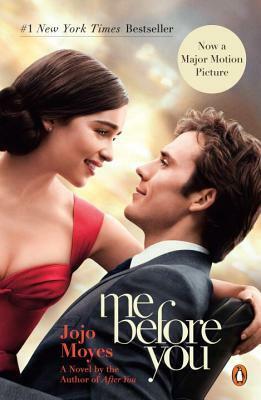 Me Before You by Jojo Moyes is a really well-known contemporary romance. 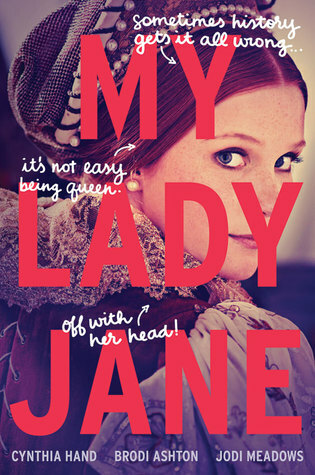 It seems like this is a really polarizing book, but I was one of the people that loved it, even the ending. 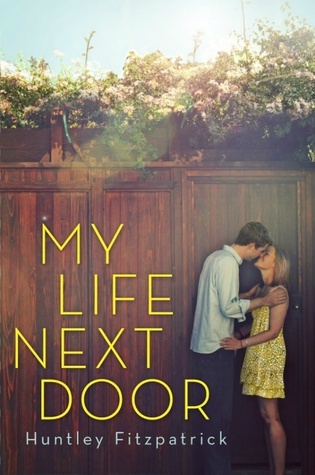 My Life Next Door by Huntley Fitzpatrick is a YA contemporary romance revolving around two families living side by side, one larger than life and the other tightly wound. 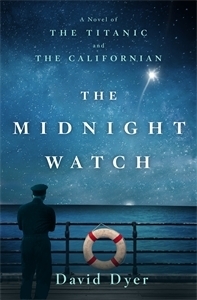 This was Fitzpatrick’s first book and I’ve read a few others since then and liked them all. Milkweed by Jerry Spinelli is actually the only Jerry Spinelli book I’ve read. 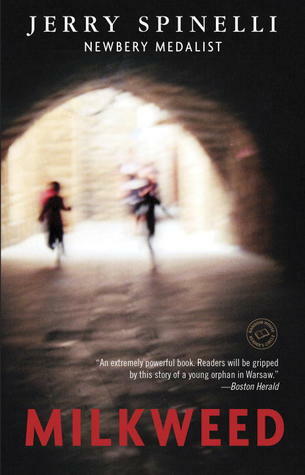 It’s about an orphan struggling to survive WWII and, like quite a few others in this challenge, a short book with a lot of meaning.